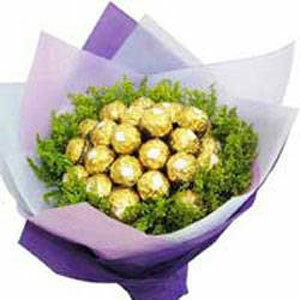 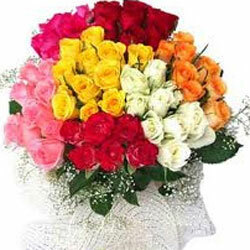 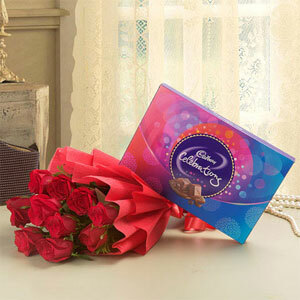 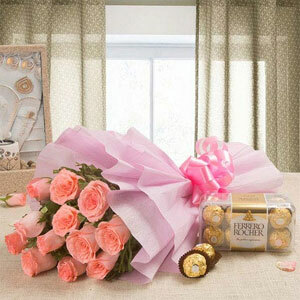 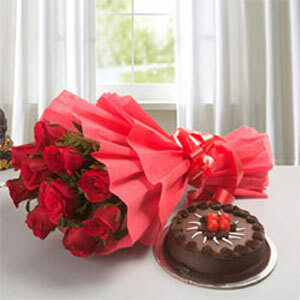 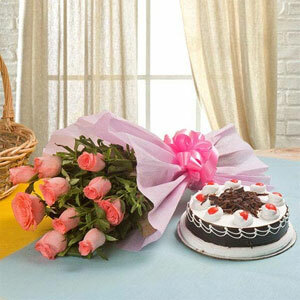 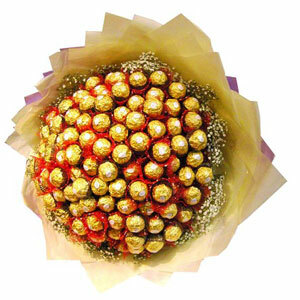 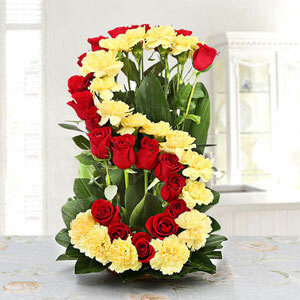 his combo consists of a 12 Yellow Roses Bunch, a box of 16 Ferrrero Rocher. 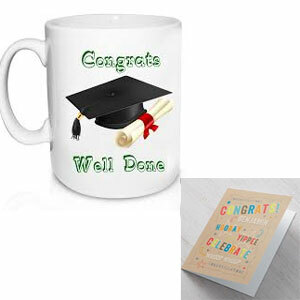 Our congratulation gifts send messages of joy for those who are starting a new job, are new parents, just bought a house. 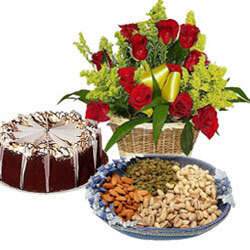 Popular among our shoppers are congratulation gift baskets. 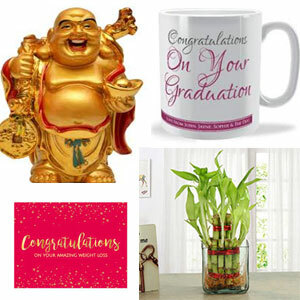 These bundles of goodies are a festive and fun way to say, “Well done!,” “Good luck!” and “Congratulations!” Sending a congratulatory gifts lets your beloved/relation/associate know that you heard their good news and that they can count on your support as they move forward in their career/business. 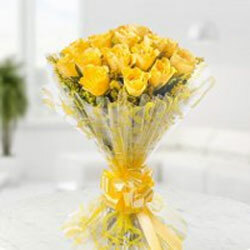 Not only does making the effort to communicate over positive developments help to strengthen your relation with them, it’s also a nice thing to do. 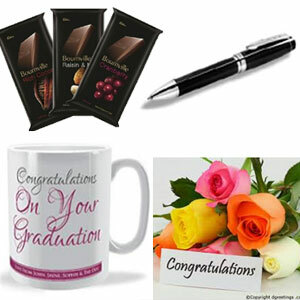 visit us at Congratulations Gifts section. 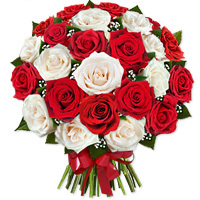 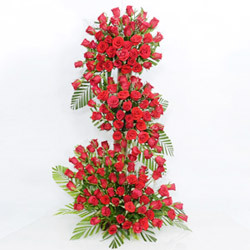 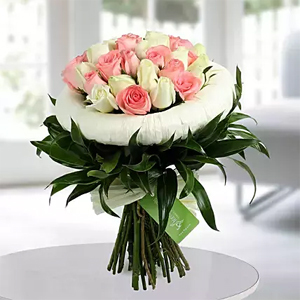 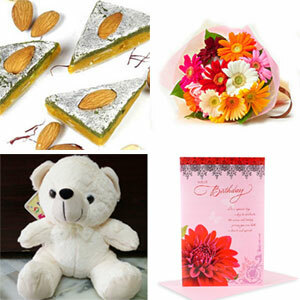 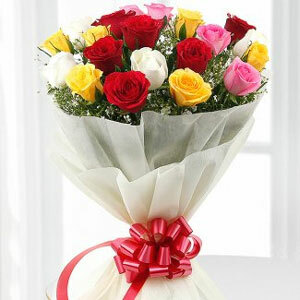 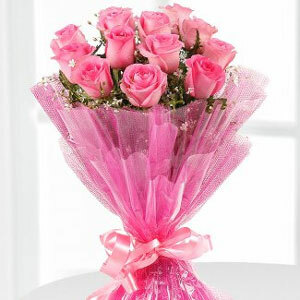 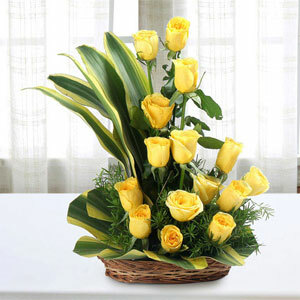 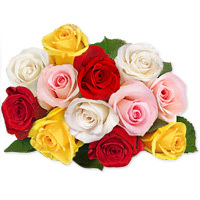 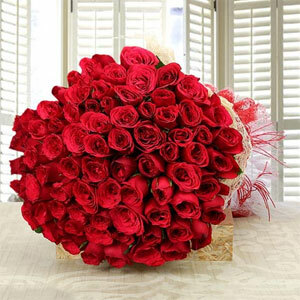 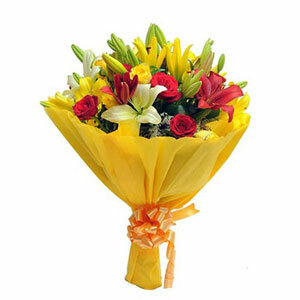 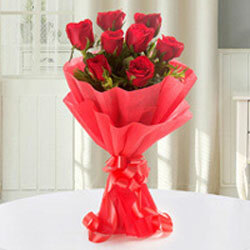 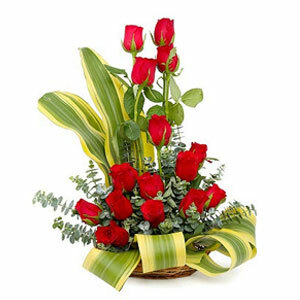 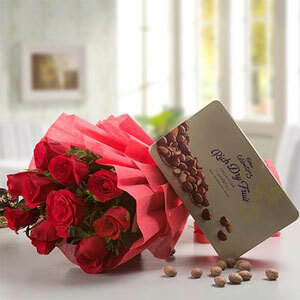 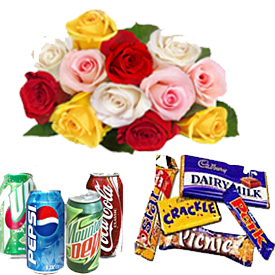 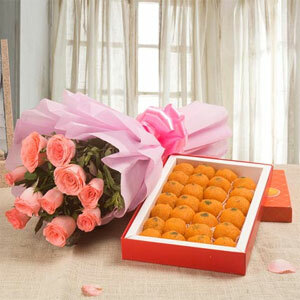 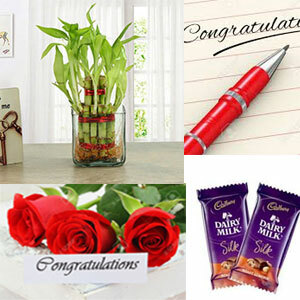 https://www.vijayawadaeshop.com delivers congratulations gifts to your beloved in Vijayawada same day express delivery available.